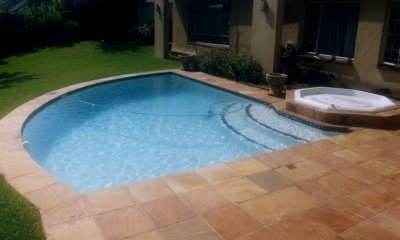 We also supply and install colour changing LED lights at no extra cost to our customers. 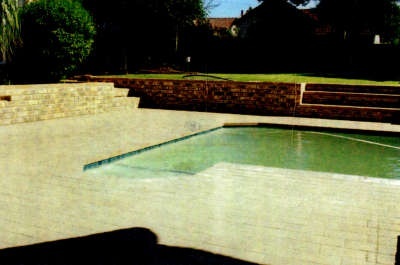 Our mosaic tiles are imported from Japan. 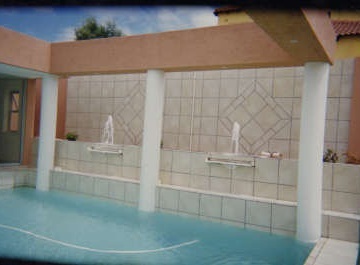 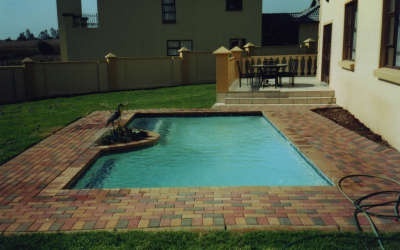 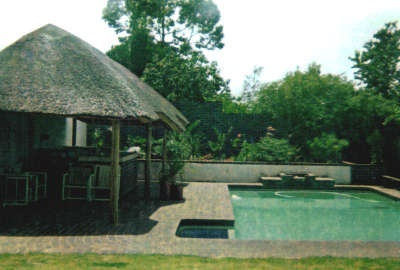 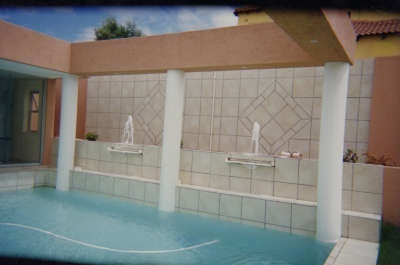 Our pool surrounds [paving] is of the finest quality: cast stone tiles and cladding supplied by Max Stone, a company with a reputation for unsurpassed quality and service excellence. 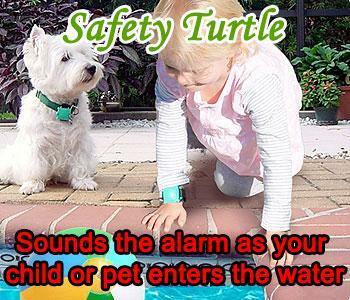 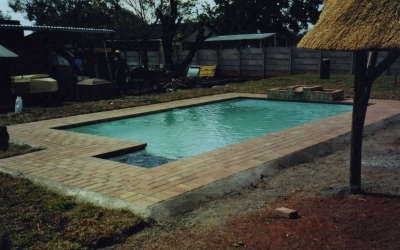 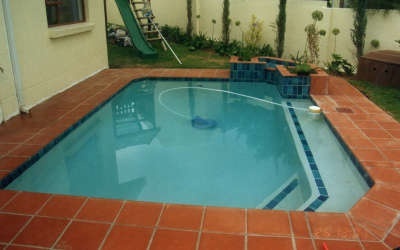 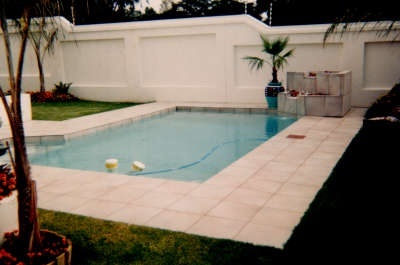 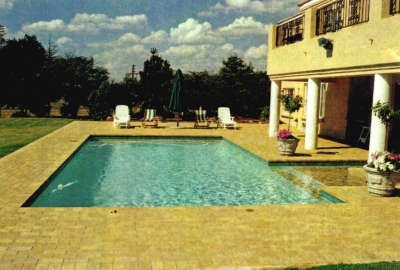 We also draw all our customers' pool plans at no extra charge. 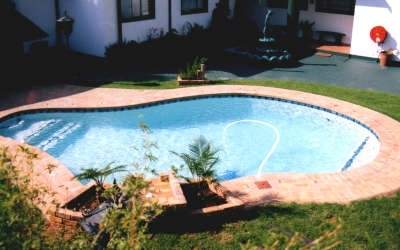 We don't Build cheap pools. 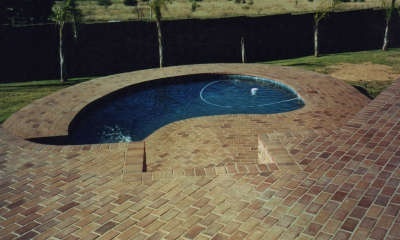 We build QUALITY pools. 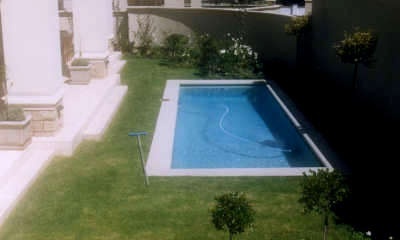 You've tried the Rest, now try the BEST !!! 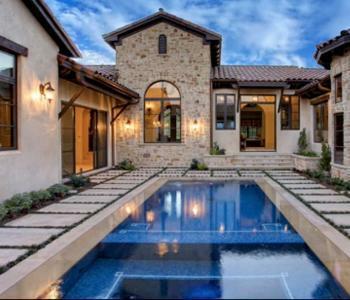 Every pool we build is a show pool. 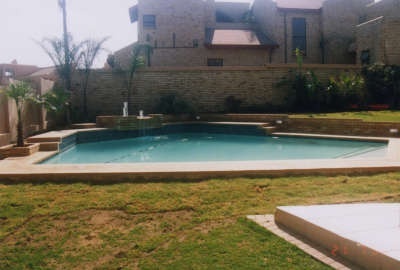 The Best Quality. 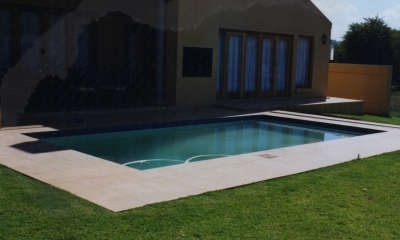 Our QUALITY beats the Price.